to be the best. But does it really have to be so expensive that even a middle class parent cannot afford quality education for their child? It’s an open secret that the cost for education in South Eastern Nigeria ,comprising Abia, Enugu, Imo, Ebonyi and Anambra States has skyrocketed in recent years. This upturn is one of the reasons why parents seem to be loosing interest in getting basic education for their kids. A study by Innovative Future on secondary schools in the South East discovered on average that the tuition fee for a day student is at #10000 while for a boarding school student is #25000. For the six years the student is expected to be in school, the parents would have spent #180,000 for a day student and #450,000 for a boarder. Is that really affordable? You can check out this list of expensive schools in Nigeria. Something can be done to make it even more affordable. These Steps Will Make Education Less Expensive In South Eastern Nigeria. There are thousands of government owned schools scattered throughout the South-East Nigeria but very few of them with adequate learning environment or promptly paid teachers. Previously there were more public schools than individual owned schools but a downturn in the quality of education provided at the public schools heralded the dawn of this era where private schools with very greedy owners are ruining the educational system. The people at the top (government) must move to arrest and solve deficiencies in the public school system or we will continue on this sojourn to a time when quality basic education becomes non-affordable for the average Nigerian. In a rich nation like Nigeria, funds should be injected towards providing high class educational facilities at the public schools while a measure should be put in place to ensure that teachers receive salaries promptly. 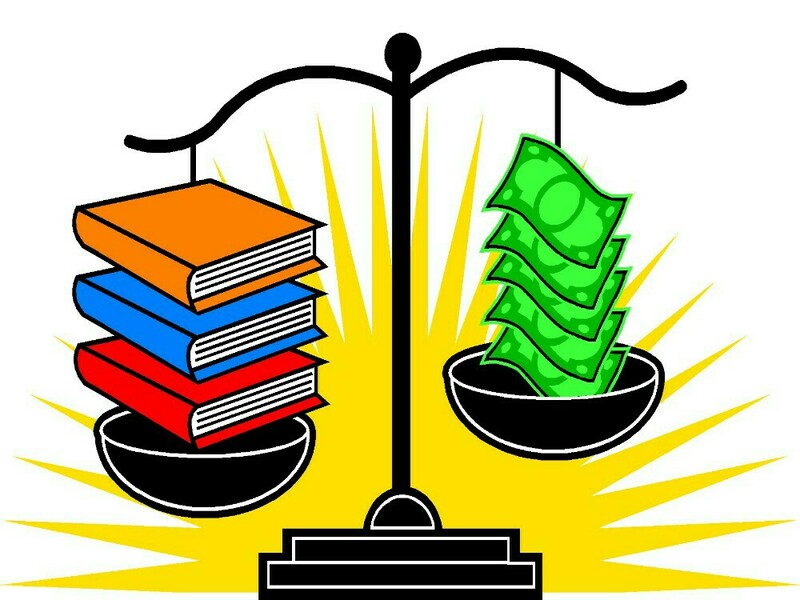 School fees in public schools are cheaper bargains for parents than the greed influenced fees they have to pay at the private or organization owned schools. 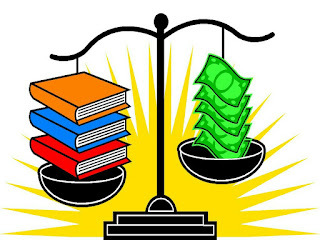 If we can get the public educational system off and running, then the cost of education becomes less expensive. ugly menace and nothing has also contributed to expensive tuition fees in the region than it. Students are already assured of passing exams (both external and school) by some unethical processes but now must pay a huge fortune.This means less work for the students and more work for the parents who cater for the expenses. Excellent certificates of other students are sold off to other people who have more money, leaving no way out of the dark for brilliant students who would have more contribution to make to the society. We slowly crept into this substandard educational system and it will require a slightly larger effort and, of course some time to leave this mediocrity. The fight against malpractice like JAMB did will be easily won if everyone ranging from the examination bodies, schools, parents and students can combine forces in the battle. 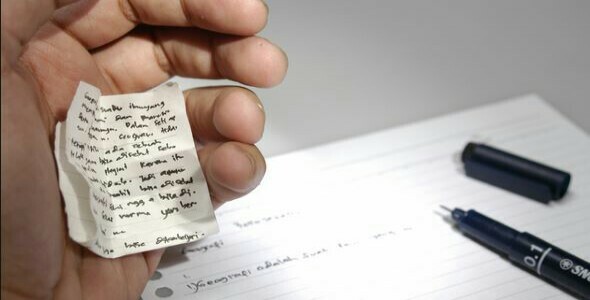 Examination bodies should enforce strict exam rules and regulations which every student must abide to or get severely punished. Corrupt officials must be deracinated from the system and discrepancies ironed out. The school fulfills their own role by providing qualified teachers and facilities which serves as a springboard for the students to do extremely well. If students learn and know just enough, then there would be no need for malpractice. Parents should encourage their wards to study hard and never pay a dime for any whit of exam malpractice as doing that would only encourage them. Their is no other ticket to passing exams than preparing for it. Students must pay close attention to their study habits and also basic examination ethics which they must abide to. If everyone plays their part just like every player on a soccer team should do, then we can effectively eradicate malpractice. Engaging in some beyond the class exercises improves learning and is the reason why excursions, sports competition, quizzes and IQ tests have been heavily incorporated within the school curriculum. Education becomes expensive ,however ,when more attention is given to these activities than the real school work. To a certain extent, curricular activities should be made to seem more appealing than the extra. In the South East for example, a parent have to spend a lot of money just to prepare a preschool or nursery student for a graduation party. This doesn’t include the fee paid to the school for such events which really does not have to be expensive. Extracurricular activities should be kept at its proper place which is, an exercise to improve knowledge, not an occasion for parents to spend exorbitantly. Individuals with excellent performance at school should be rewarded with free education or at least education at a less expensive fee. Governments, Popular figures and school owners have set up many scholarships scheme over the years but in most cases, funds meant for this purpose are mismanaged. The Rochas Okorocha Scholarship scheme (ROSS) for Imo state indigenes, Cowbellpedia mathematics quiz competition, Postgraduate Scholarships For Nationals Of Developing Commonwealth Countries, and our annual Innovative Future Essay Writing Competition are good measures to make education less expensive in South-Eastern Nigeria. Scholarships give extra motivation to students . “Education is the greatest weapon you can use to change the world,” Nelson Mandela said. Making education less expensive is the best way to enforce this change. Let’s join this battle line! Drop your thoughts in the comments section.